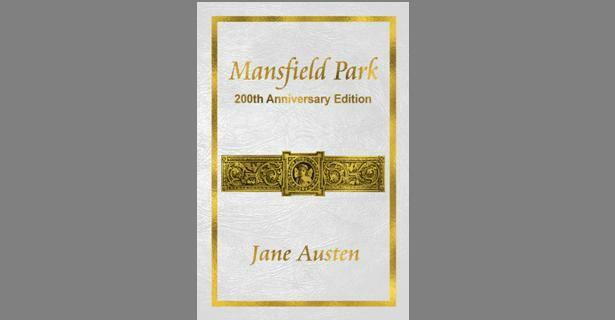 First released January 28, 1813; this literary classic novel is now available as a special illustrated edition to commemorate the book’s 200th anniversary. 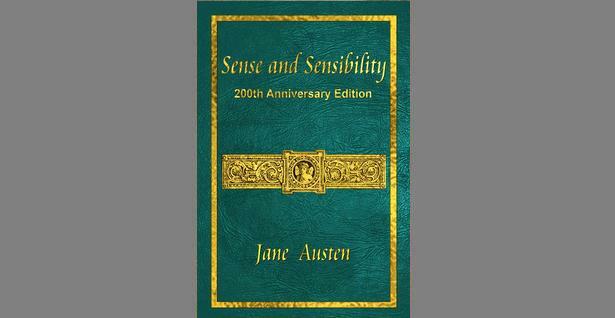 This concise edition includes all three original volumes, plus more than 50 illustrations by world renowned artists C.E. 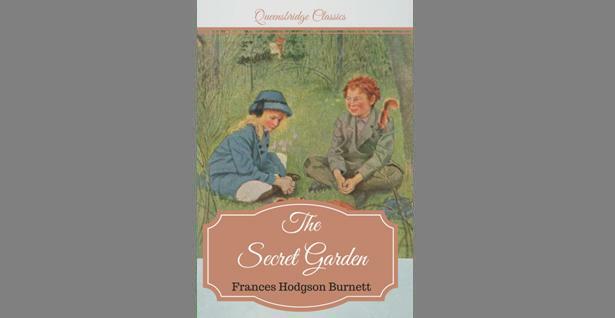 Brock and Hugh Thomas. 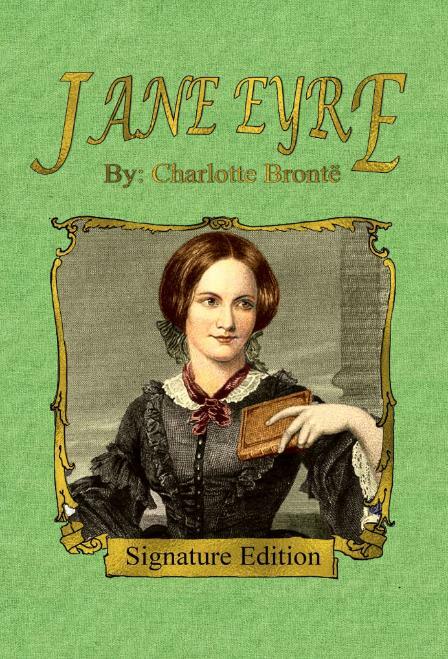 Queensbridge publishing releases Jane Eyre: Signature Edition by Charlotte Brontë. 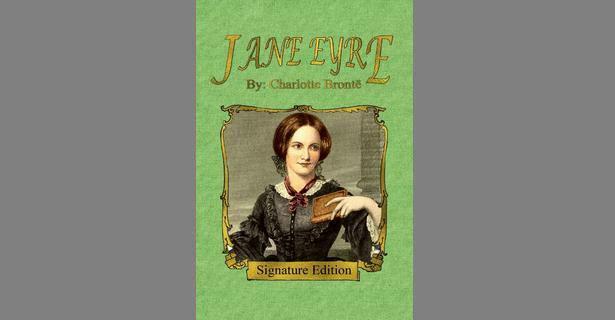 The first of our signature line Jane Eyre includes the full text of both the book and the original play adaption by John Brougham. 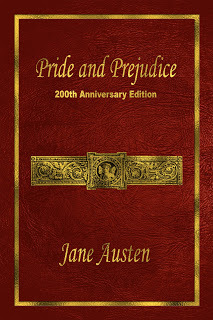 Also included in this edition is a biographical piece written by Charlotte Bronte herself, describing the use of the pseudonyms of both her and her sisters. 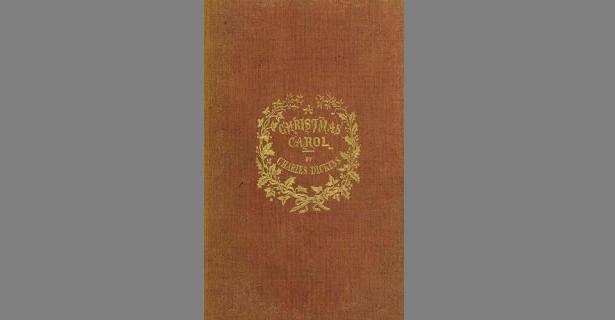 Available exclusively through Queensbridge Publishing, this special collector's edition of A Christmas Carol contains both the original text and illustrations of the first edition. 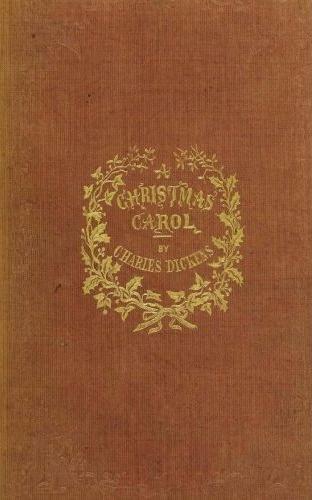 First published in 1843; A Christmas Carol is known the world over as a literary classic. 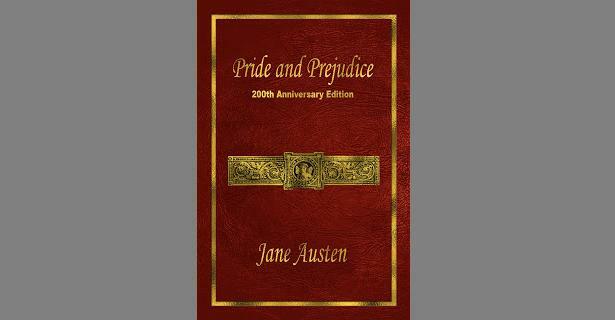 Copyright © 2013-2018 Queensbridge Publishing.